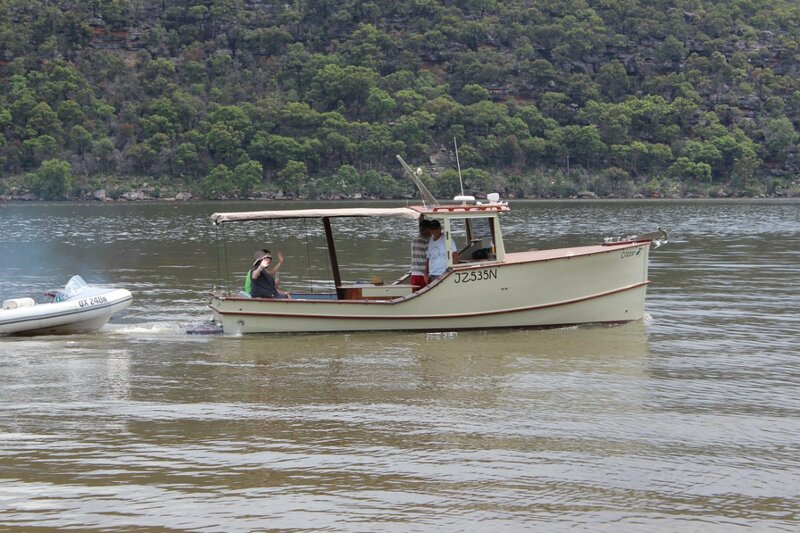 Mainsales Marine Brokerage is located in Brooklyn on the Hawkesbury River 1 hour north of Sydney and 5 minutes off the M1. We offer quality used cruisers, houseboats and yachts of various size and value. Ashley’s entry into brokerage was around 25 years ago although boating has been a huge part of his life for decades. Established in 1986, Mainsales takes pride in our friendly, professional service providing transparency whether you’re buying, selling or starting to think about boat ownership. Ashley and Jeff will listen to your needs and requirements and discuss your options. Mainsales are proud of the reputation we’ve earnt from Vendors and Purchasers alike with our focus on customer satisfaction with a positive outcome for all. Our customer base is increasing and includes many repeat customers. 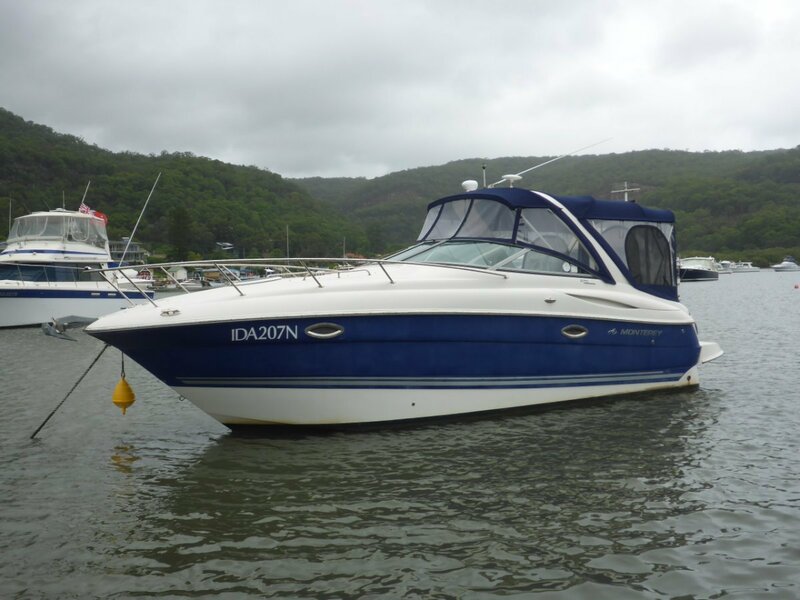 Listings often come from outside our immediate area, if so we can arrange a sales mooring likewise we can arrange to have your vessel delivered to us. Mainsales has a healthy relationship with all of Brooklyn’s marinas and enjoys the freedom of working closely with them and assisting their clients also. Trade-ins may be considered or possibly buying your boat outright. 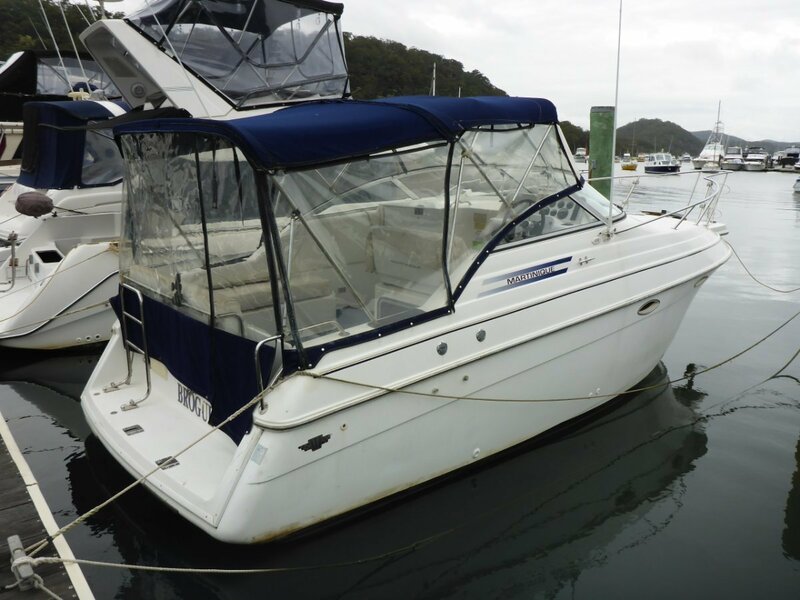 Mainsales are members of Marine Brokers Association and hold a NSW Second Hand Dealers Licence. Assisting in a private sale between a seller and purchaser using our documentation and holding of all monies in trust, encumbrance checks / title checks, arranging surveys etc. We have access to affordable marine trades who can assist in your maintenance needs.